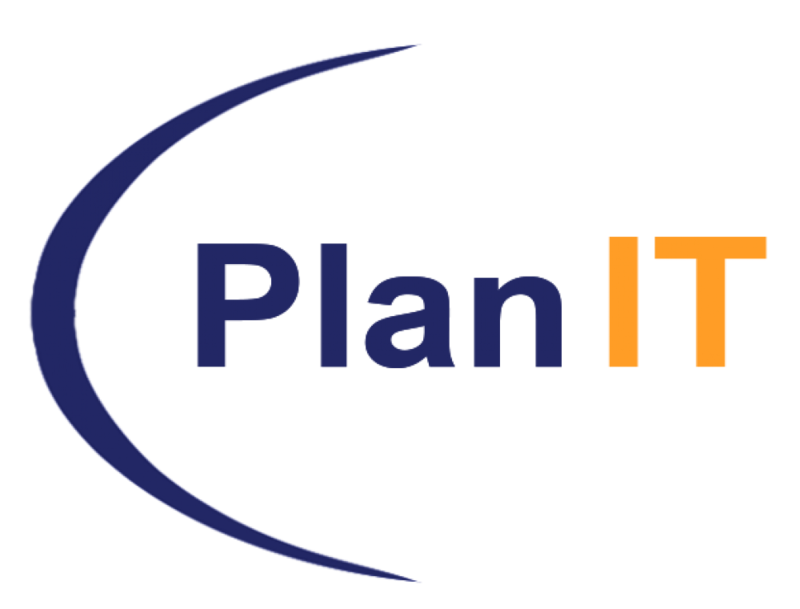 PlanERP offers enterprise resource planning (ERP) services that help clients maximize their ROI on their ERP investments and projects. 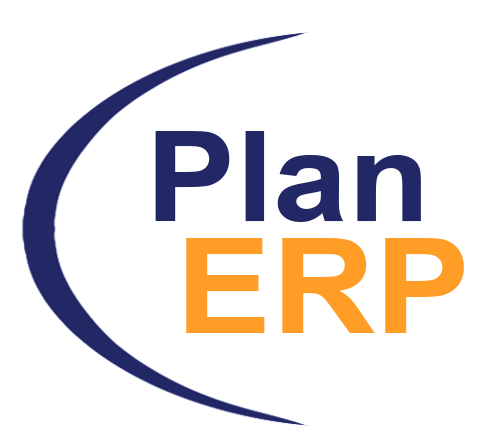 PlanERP started in this niche sector in 1999 when JD Edwards, SAP, and Peoplesoft were the only ERP systems in the market. Technology has evolved into a wide range of ERP products that have maximized system integration. We have evolved alongside technology. We offer a diverse range of candidates in the areas of consulting, architecting, designing, developing, implementing, customizing and training of Tier 1 and Tier 2 ERP systems. Examples of ERP systems we have experience staffing are Oracle, Netsuite, PeopleSoft, JD Edwards, SAP, Dynamics, Sage, Acumatica, Infor, and many more.